Star Wars Episode I: Racer has been digitally re-released for PC over at GOG. Star Wars Episode I: Racer has been digitally re-released for PC over at GOG. 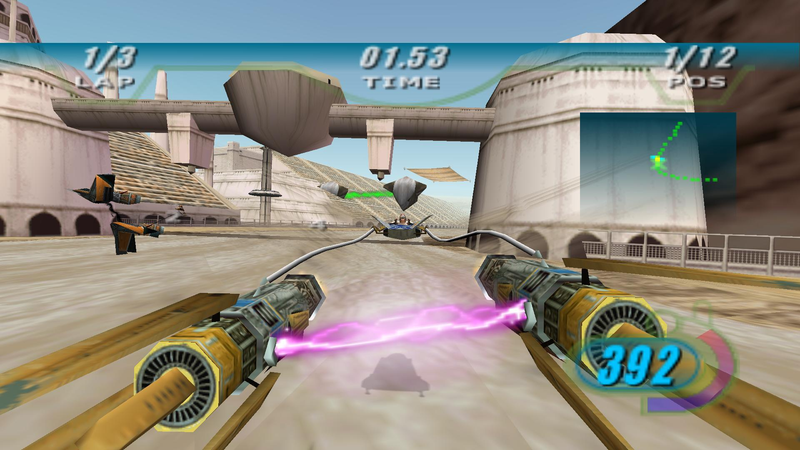 The podracing sim that first released back in 1999 on PC and N64 had been previously unavailable on modern consoles. Say what you will about the prequels, Episode 1: Racer was totally rad.